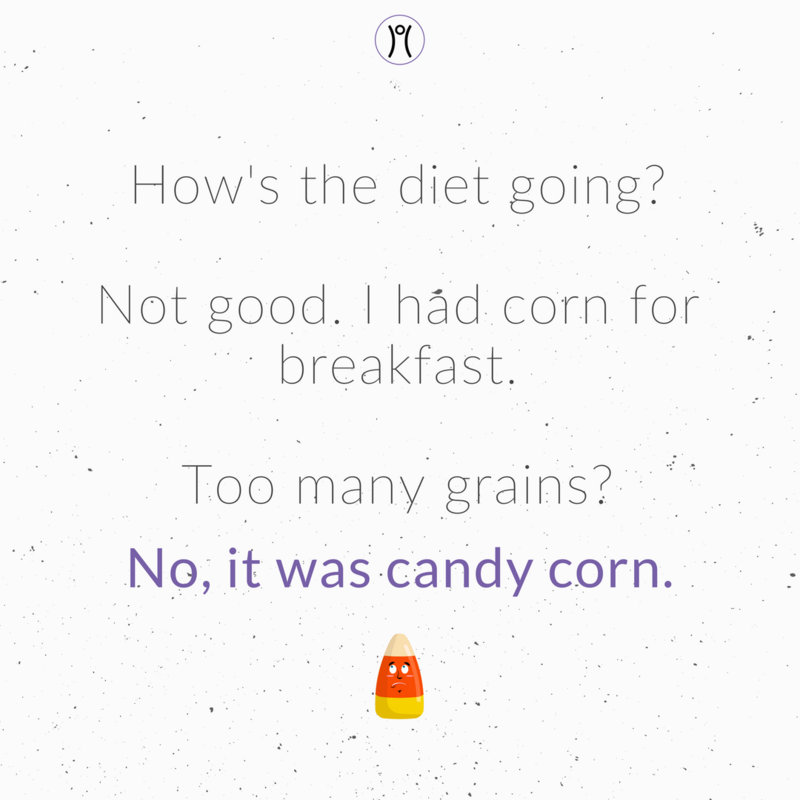 Halloween is downright scary, for our waistlines. It may be marketed as a holiday for the kids but the caloric pain is for you and I. You know what I'm talking about: you and the bag of candy, alone after the kids head to bed. It's not pretty. A well deserved splurge can quickly get out of hand. Consider this: three miniature Reese’s Peanut Butter Cups have more sugar than a glazed doughnut and nine Twizzlers pack the same calorie punch as a Wendy’s Double Stack Burger. 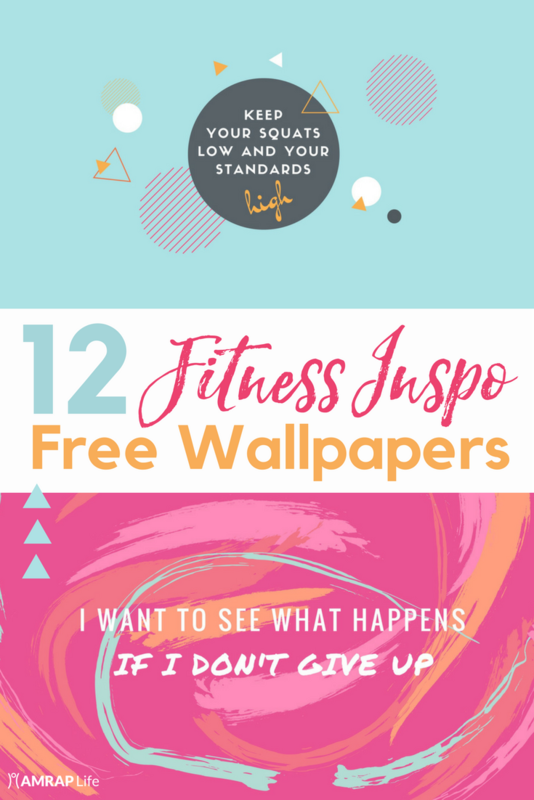 It's going to take a pile of burpees to work those numbers off! 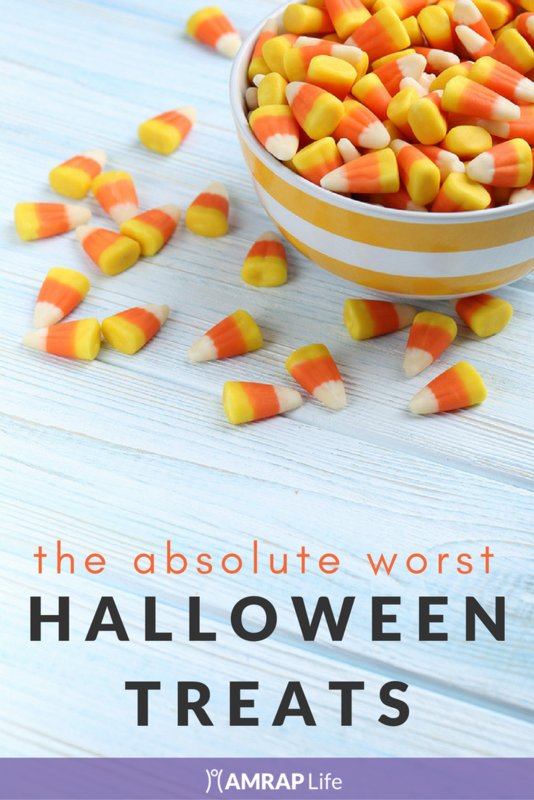 We've rounded up eight of the worst Halloween treats and scoured nutrition labels to find better alternatives. 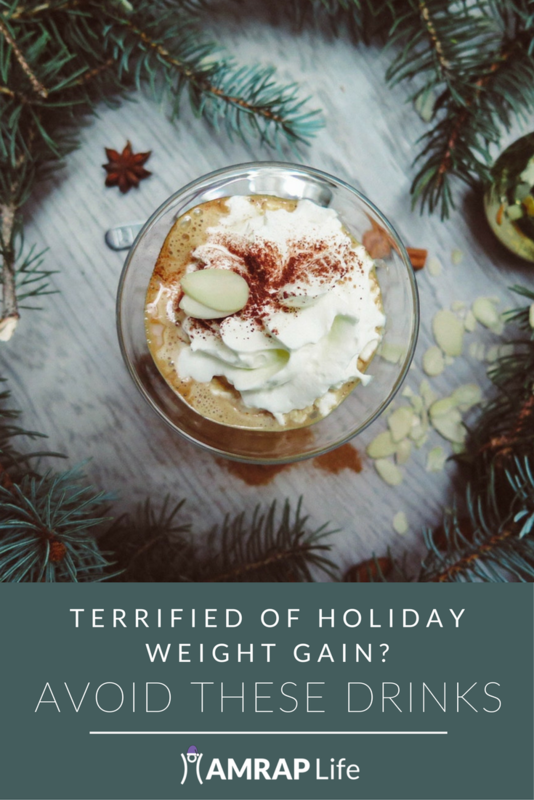 There's no real "healthy" answer to Halloween but knowing the numbers will help you splurge wisely. Mr. Goodbar. A 49-gram Mr. Goodbar will cost you a whopping 250 calories, 17 grams of fat (including seven grams of saturated fat) and 23 grams of sugar. Snickers. Snickers bars pack enough calories to be a meal. One bar has 280 calories, 14 grams of fat — (including five grams of saturated fat) and 30 grams of sugar. Downright ugly, right? Mounds. One little snack bar, (not even bite-worthy), has 80 calories, 4.5 g fat (3.5 g saturated), and 7 g sugar. Another little tidbit: it has the highest rate of saturated fat on the list. Candy Corn. I know, I'm about to run your Halloween by bashing Candy Corn. While Candy Corn has zero fat it is a sugar beast. 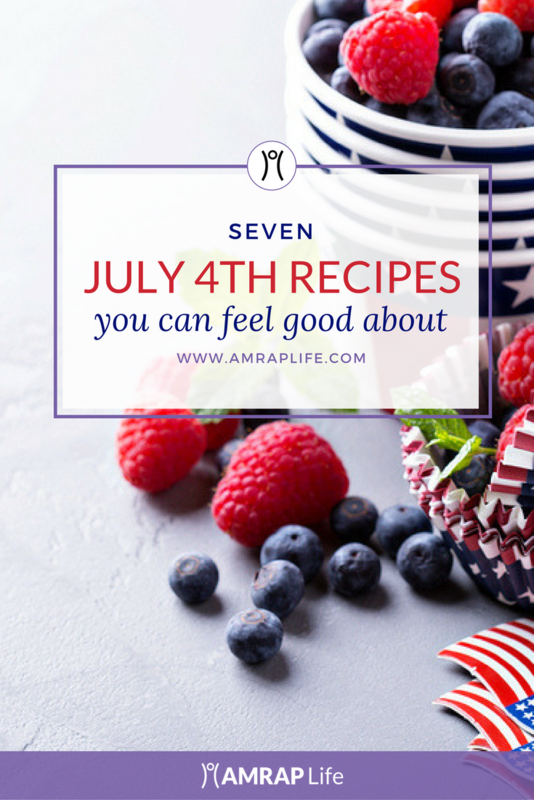 A mere nine pieces has 14 grams of sugar (a little over 3 teaspoons!) and 70 calories. NutRageous. A 51-gram NutRageous bar includes 260 calories, 16 grams of fat (including five grams of saturated fat) and 22 grams of sugar. The numbers are downright ugly. Baby Ruth. A 60-gram bar Baby Ruth packs 280 calories, 14 grams of fat (including 8 grams of saturated fat) and 33 grams of sugar! I repeat, 33 grams of sugar. Not cool. 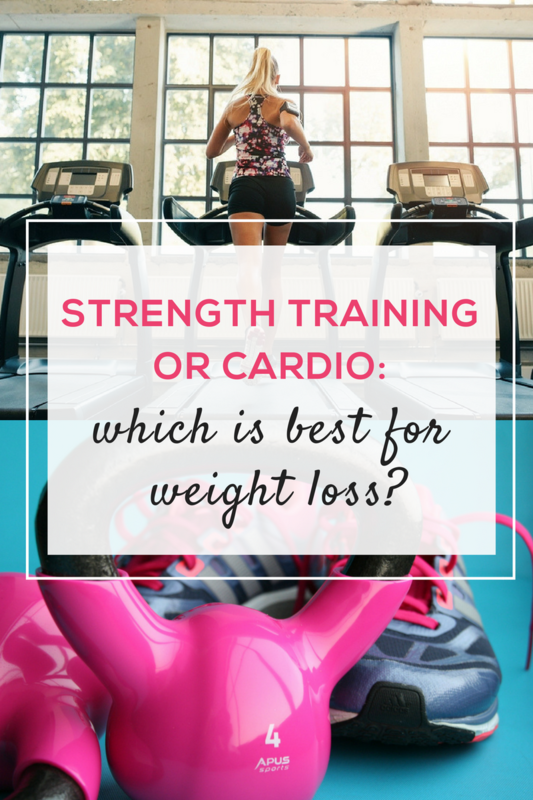 While these treats are still far from healthy, they're a better alternative to the aforementioned diet saboteurs. Dum Dums. 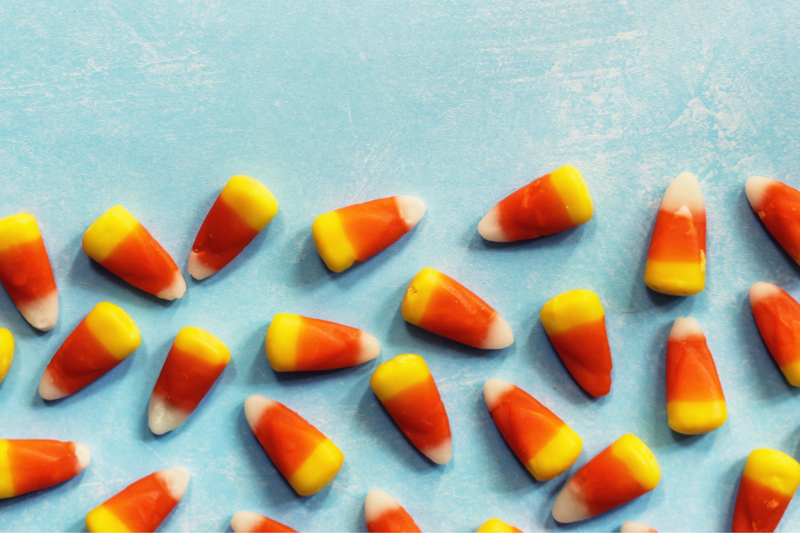 Dum Dums have two advantages over other Halloween treats: 1. No heart-wrecking oils, and 2. They dissolve slowly, reducing the amount of candy you eat. 1 pop has 25 calories and 5 g of sugar. Smarties. Trying to eat smart (pun intended)? 1 Smarties roll has only 25 calories(! ), 0 grams of fat, and 5 grams of sugar. Not too shabby! Pretzel M&Ms. What's Halloween without M&Ms? Thankfully, the pretzel version isn't all that horrible for your waistline. One snack bag has 60 calories, 1.2 g saturated fat, and 7 g sugar. 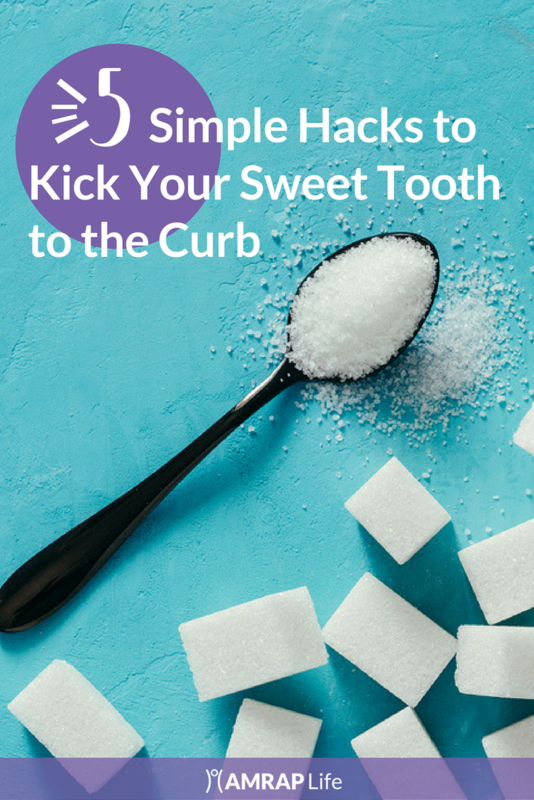 By swapping pretzels for a chocolate core you trade sugar for a cookie-like crunch. Moderation is key to achieving health and weight loss goals, not deprivation. Go ahead and enjoy your splurge but use self control. Have a plan and stick to it. 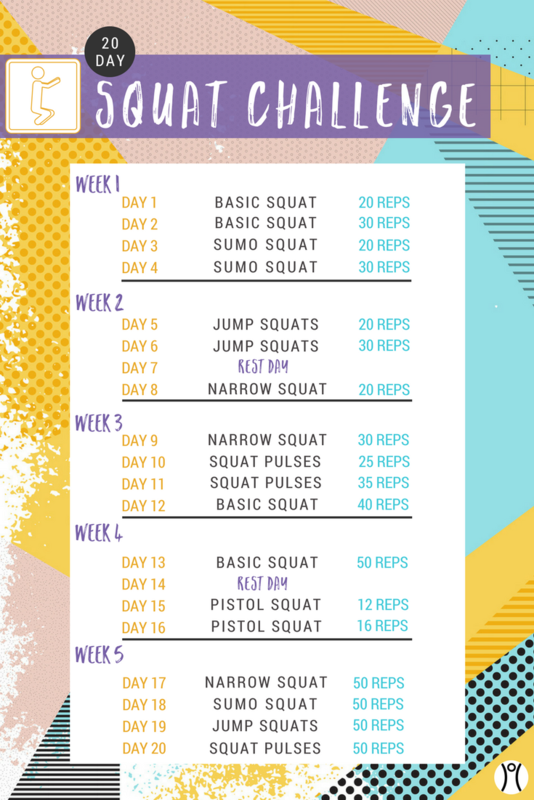 Your pants will thank you tomorrow. Heading to a Halloween party? 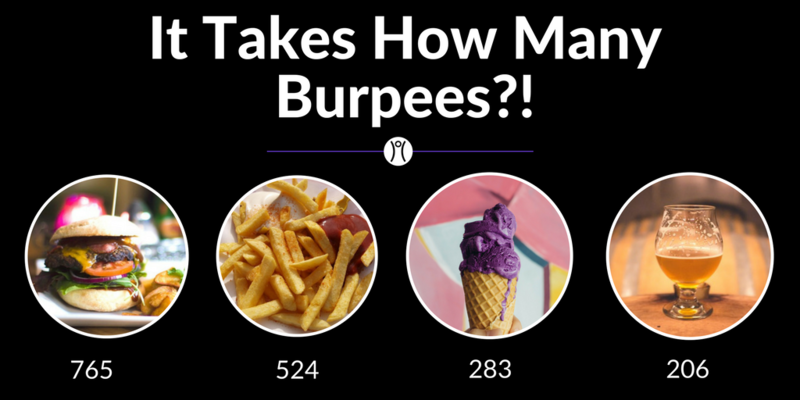 Read how many burpees it will take to burn off these guilty pleasures.